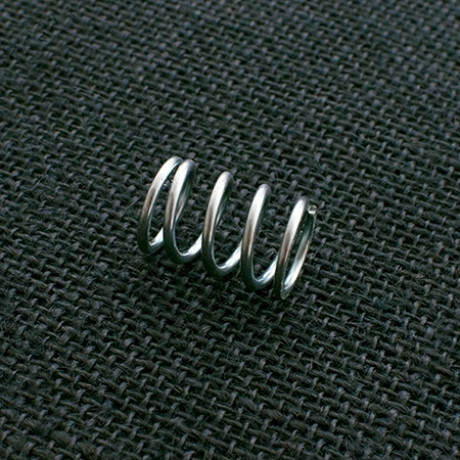 This is the spring heard ’round the world! It’s squishy. It feels like it’s been broken in for decades. It’s a custom, low tension spring for easier and smoother action — a real game changer!